We have a lot of experience in new build projects and work hand in hand with our customers to achieve their goals and specific requirements. 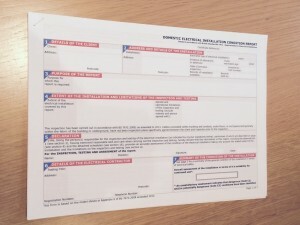 We provide a free, no obligation quotation in writing, to your specification. We are NICEIC registered and Part P registered with over 20 years experience in this area. If any assistance is required please do not hesitate to contact us. Call now on 01482 440210 or email on info@abbeyelectricalservices.co.uk. 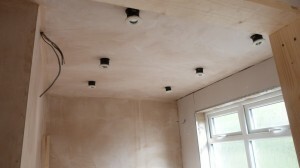 1) Fully Qualified Approved Electricians. 2) Over 20 Years experience. 5) Quotation provided in writing not verbal. 6) Certification provided on completion. 7) 6 Year NICEIC Platinum Promise covers all works. 8) Quality Assured using NICIEC Registered electricians. 9) We register the work for compliance with Part P Building Regulations. 10) Trust Mark Registered. Government endorsed standards for trade. Click here to see our sample of domestic work carried out in the past. Amazing service & great price! would use again. © 2019 Abbey Electrical Services Hull Ltd. All Rights Reserved.